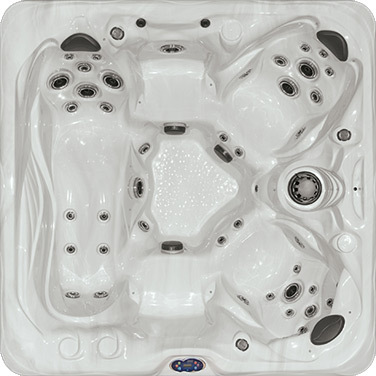 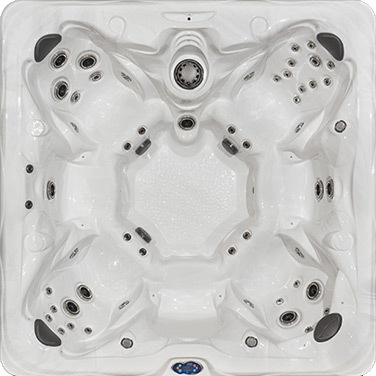 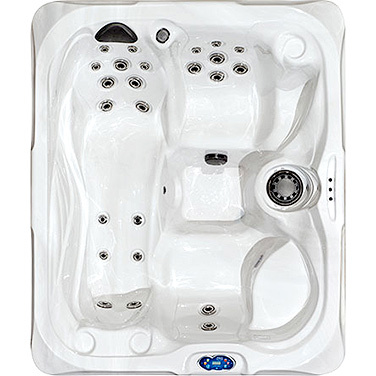 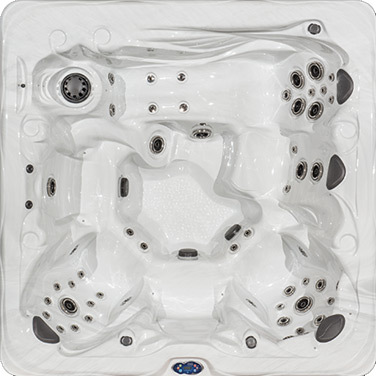 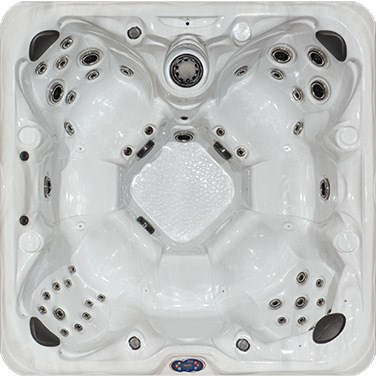 Healthy Living Hot Tubs promote a buoyant balance for a fit mind, body, and spirit. 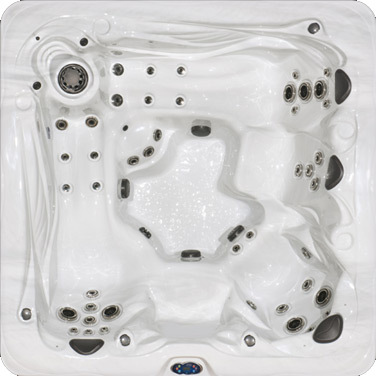 Here, you can slip into a world of benefits that will help to improve your quality of life through purposeful relief and enhanced wellness. 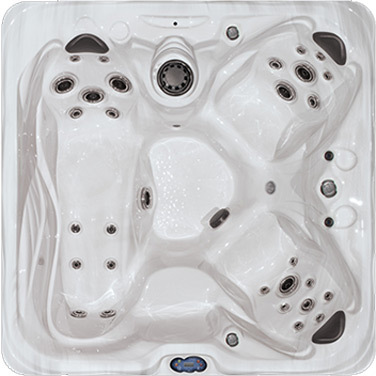 We invite you to explore your options, consider your potential - and become a healthier you.